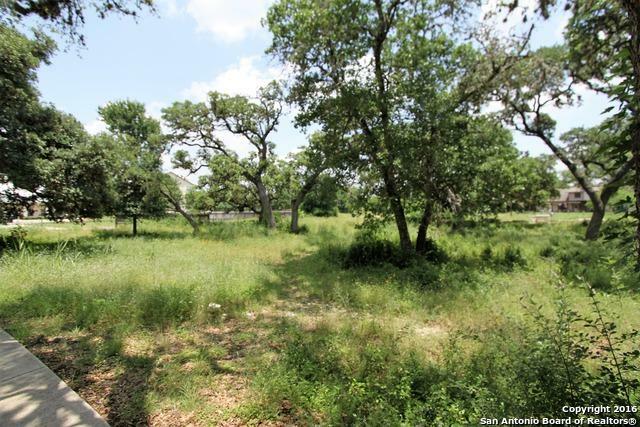 1.097 acre parcel in commercial area in center of Boerne off of Blanco Rd. 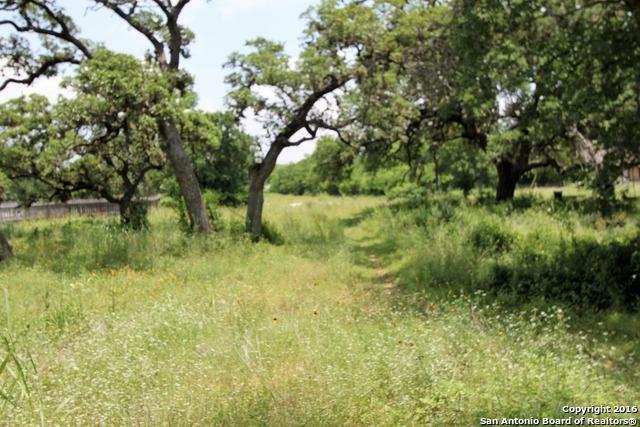 Many mature trees, backs up to Cibolo trails. 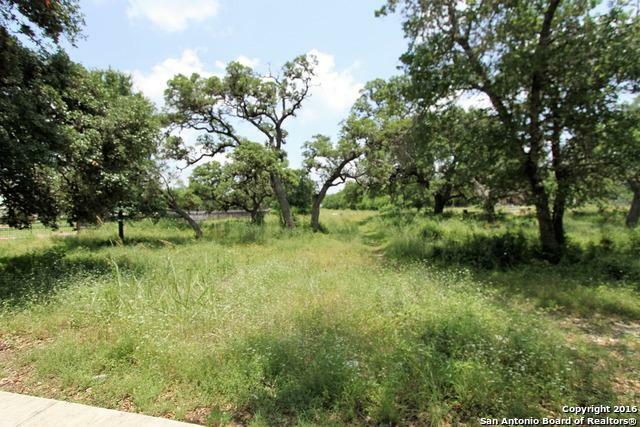 This is the perfect location close to downtown. currently zoned R3. Rezoning to B-1 or O may be possibility. 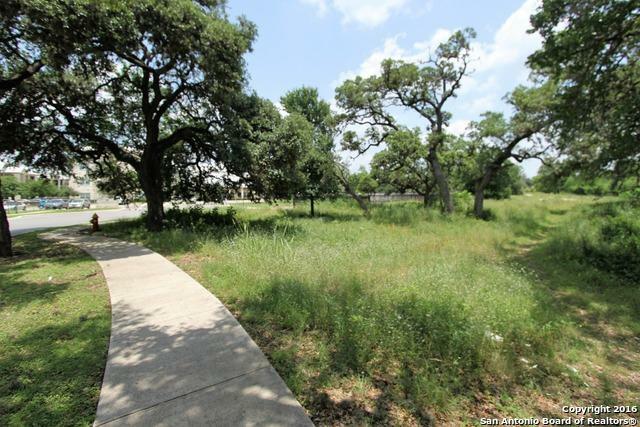 Listing provided courtesy of Betty Yenderrozos of Bhgre Homecity.